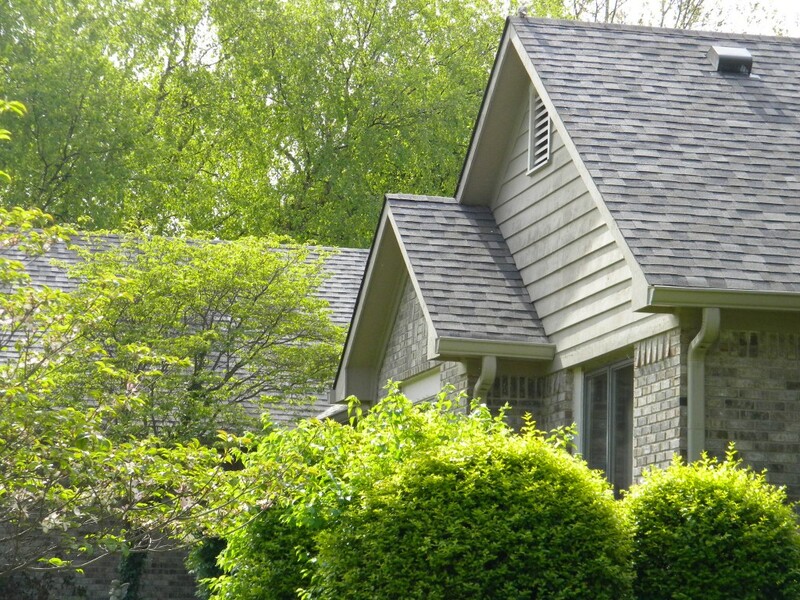 THM Roofing is a locally owned and licensed roofing company serving Indianapolis/Greenwood. We specialize in commercial and residential roofing replacement and repairs to the central Indiana area. THM Roofing is a leader when it comes to difficult jobs like steep pitch roofs and storm damage service. Call 317-698-7793 for a free quote or immediate service. 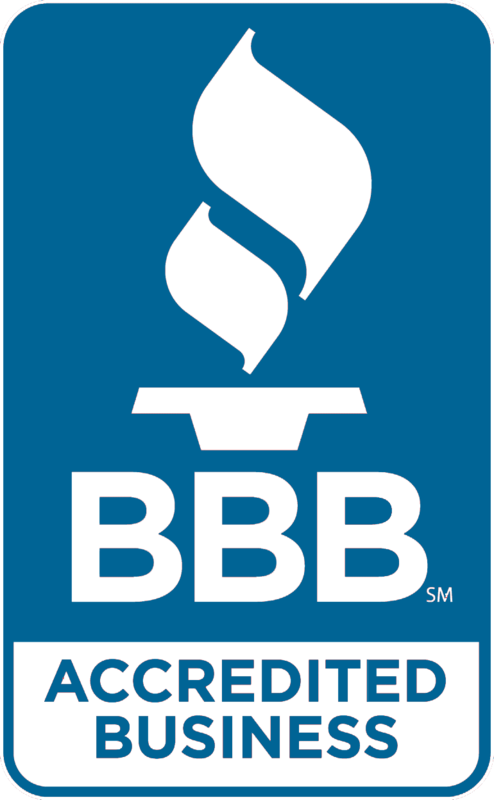 THM Roofing prides ourselves on customer satisfaction and the highest professional standards. You can on us for all your roofing needs in central Indiana.